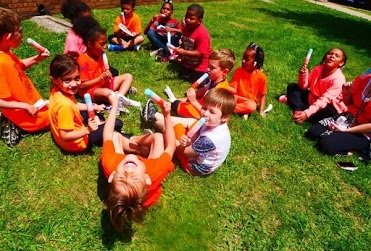 The role of the PTO (Parent Teacher Organization) is to bring parents and teachers of both Grant and Illini together and provide the students with events that will both encourage learning and fun both inside and outside of the classroom. 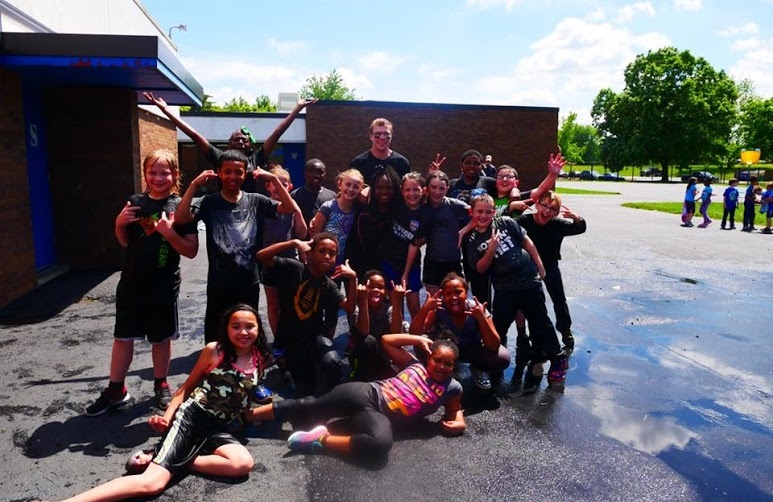 The PTO works with Grant Middle School and Illini Elementary School to support school functions such as holiday parties, after school events, fundraisers and also awards mini-grants used in aiding in classroom education. 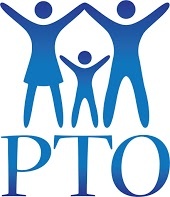 PTO is always looking for volunteers to assist with events throughout the school year. There are several ways to volunteer for the PTO. 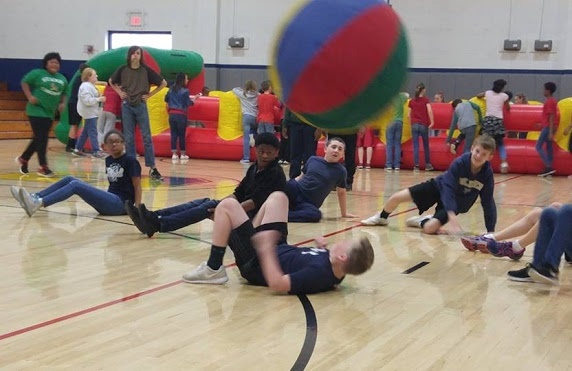 Opportunities range from donating items, leading a planned activity, acting as “Head Parent” during school parties, set up or take down for afterschool parties. 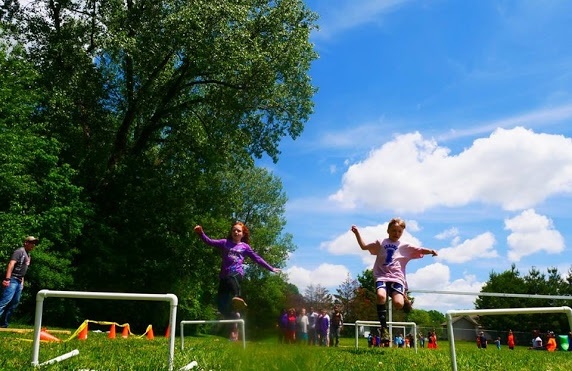 Parents are encouraged to take part in at least one activity per year. If you’re interested please reach out to a PTO member for more information and list of events.